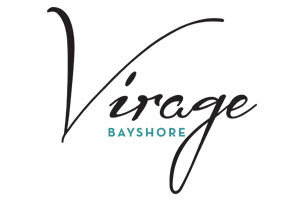 Soaring above the tranquil, tree-shaded historic neighborhood that surrounds these condominiums in Tampa Fl, Virage offers all the pleasures of living on the longest contiguous waterfront sidewalk in North America. 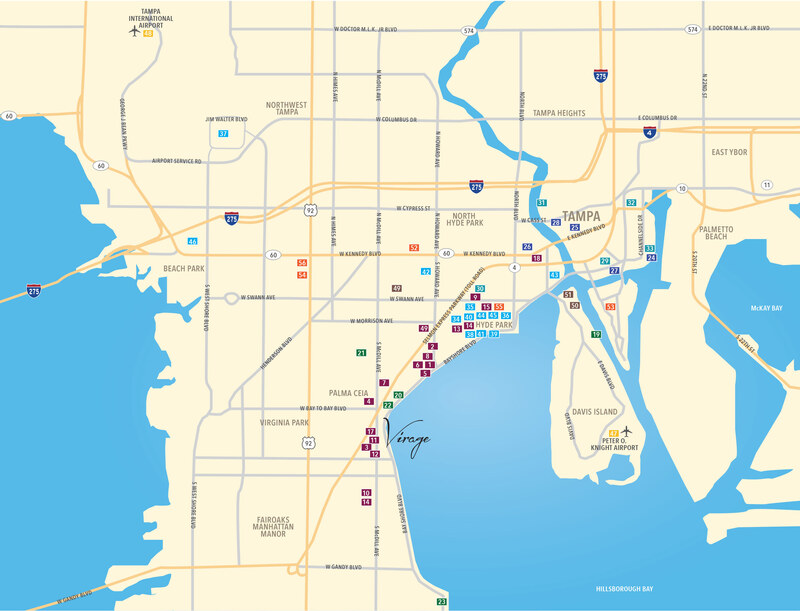 Bayshore Boulevard has served as a social and recreational epicenter of Tampa life for generations. 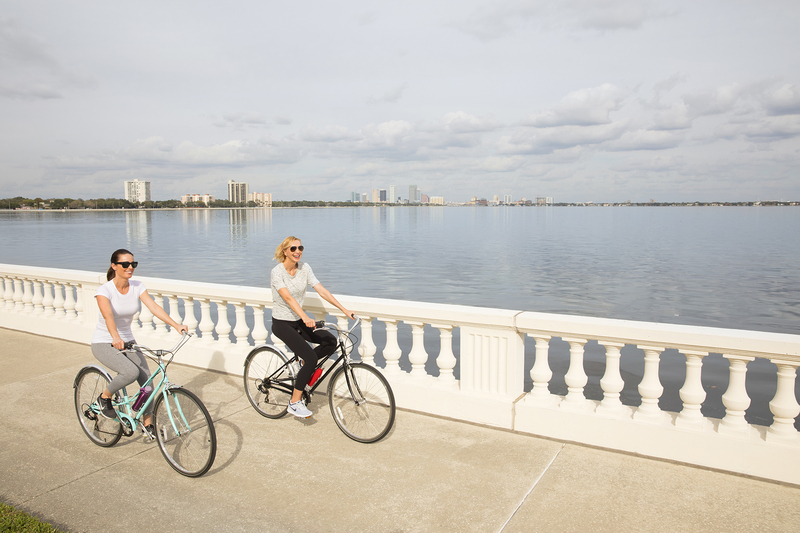 The residents of Virage enjoy immediate access to this remarkable amenity, with its connection to downtown Tampa’s new Riverwalk, now nearly seven continuous miles of urban waterfront walkway. 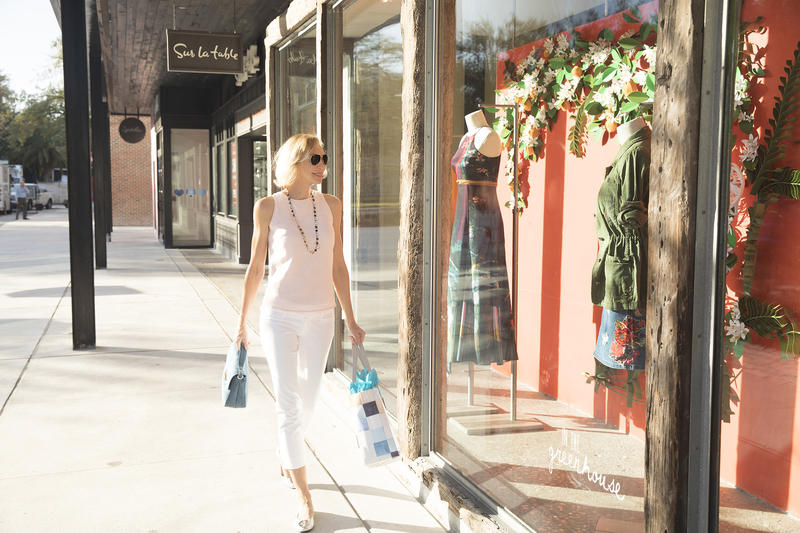 The fine dining and diversions of South MacDill Avenue and Hyde Park Village are within moments; South Tampa’s renowned yacht and country clubs are right nearby. 54. LA Fitness – S. Dale Mabry Hwy. 55. 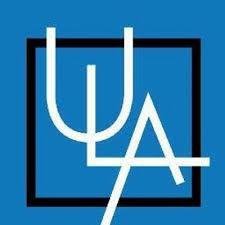 LA Fitness – W. Swann Ave.